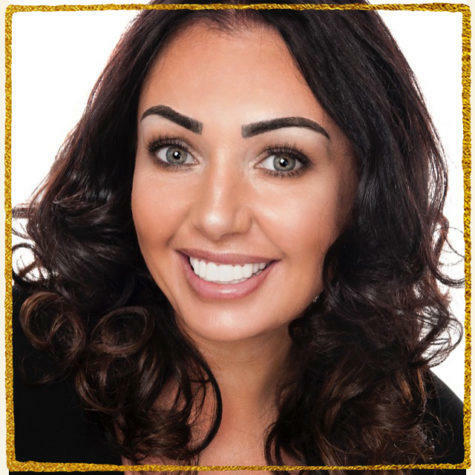 Presenting Clip On Veneers UK, to find out more about our revolutionary products contact Vikki Rice or email today… we’d love to hear from you. Enjoy the perfect smile in seconds! Absolutely no downtime or trips to the dentist . Simply order your Clip on veneers online and your package will be delivered straight to your door. Take the impression and return at your convenience. A quick, efficient and easy process. 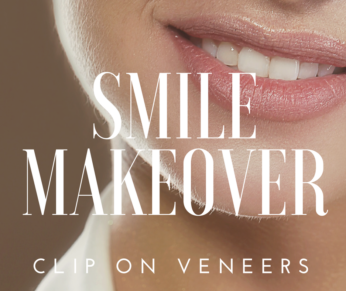 Clip On veneers, a cost-effective, designed to cover chipped, crooked, missing, gapped or discoloured teeth. A revolutionary, modern and comfortable alternative to partial dentures. Unlike permanent veneers, Clip On Veneers UK work around your lifestyle, removable technology that simply clips on to your teeth. The unique durability allows you to drink, eat, sleep and smile with confidence.